Thanks for visiting, please have a look around. 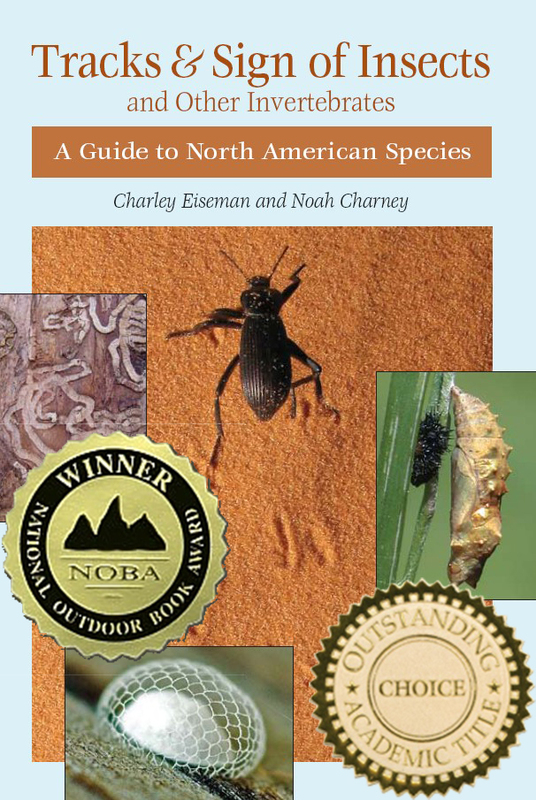 Dr. Charney is currently based at Harvard writing a book that brings readers into the field as naturalists to understand ecology and connect with nature. The book will be published by Yale University Press in the coming year – stay tuned.